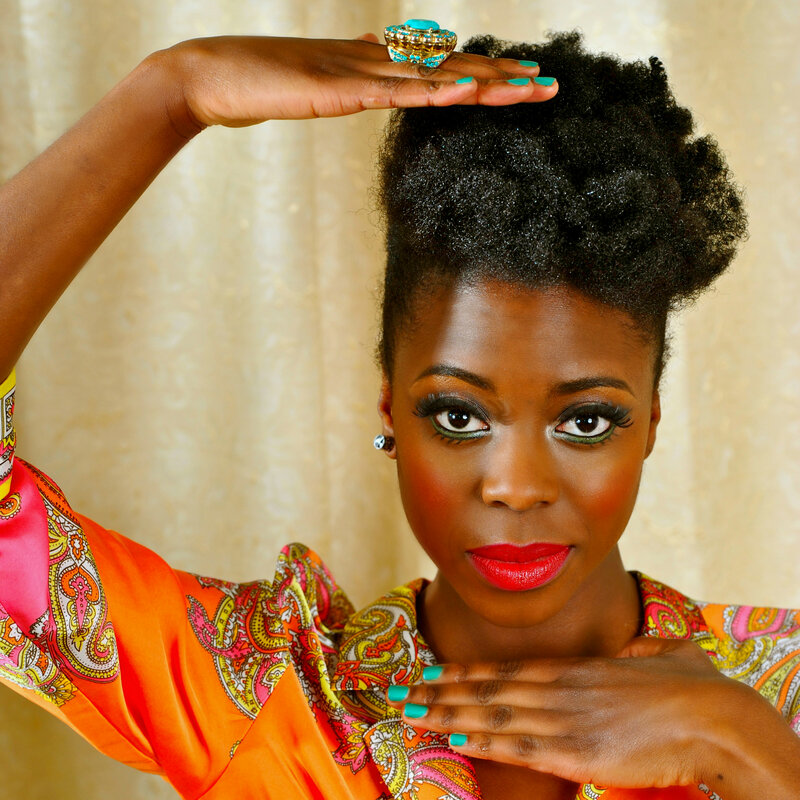 Kadija Kamara is a singer, songwriter, and musician from the UK. 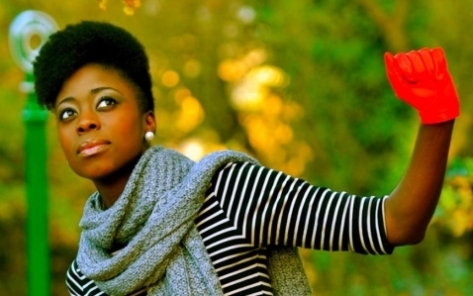 With soulful vocals she incorporates her passion for jazz, folk, and rock in all of her music. Her lyrics are really thoughtful and enjoyable. I also love her retro-chic fashion style.